BRAND NEW BUILD IN 2016. 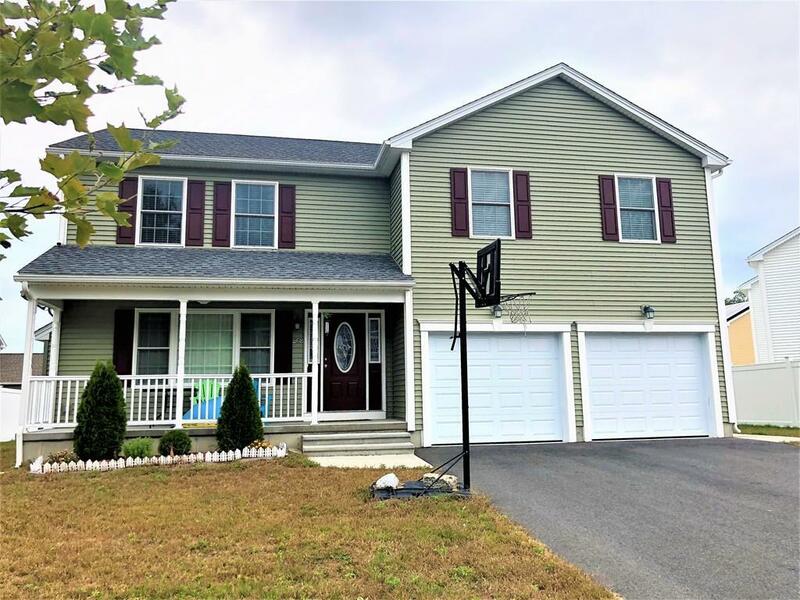 This fabulous one owner home is move-in ready. Everything is in good condition. 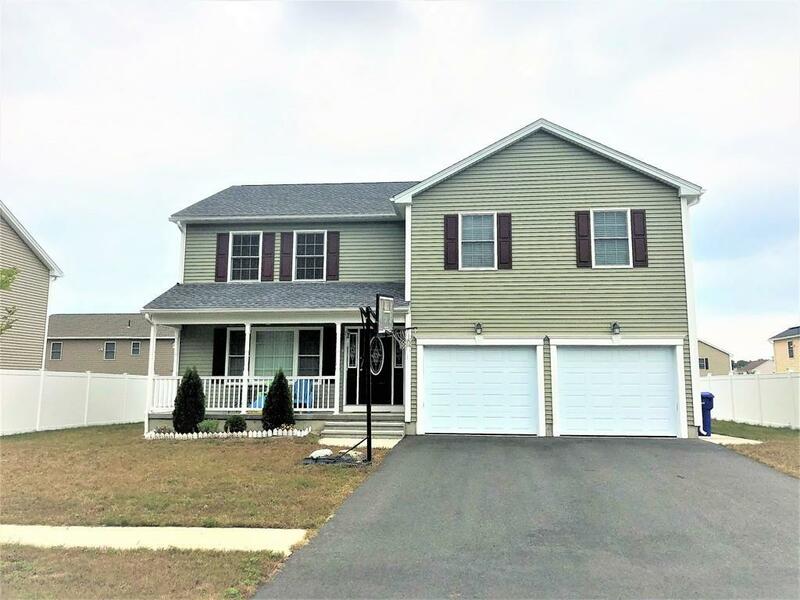 This home offers 4 bedrooms, 2.5 baths, insulated basement, 2 car garage, granite countertop, stainless steel appliances and a large island in the kitchen. 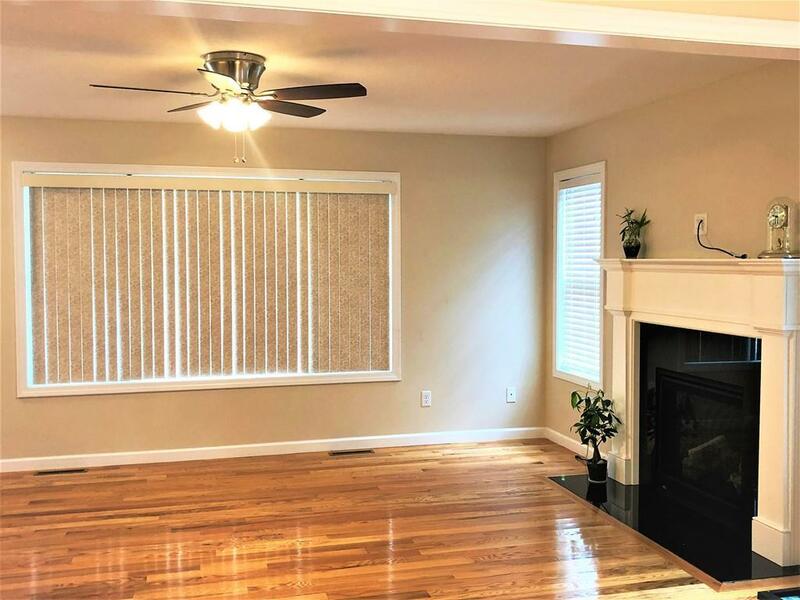 The home offers a beautiful living room with the gas fireplace. Master bedroom has an attached full bathroom. 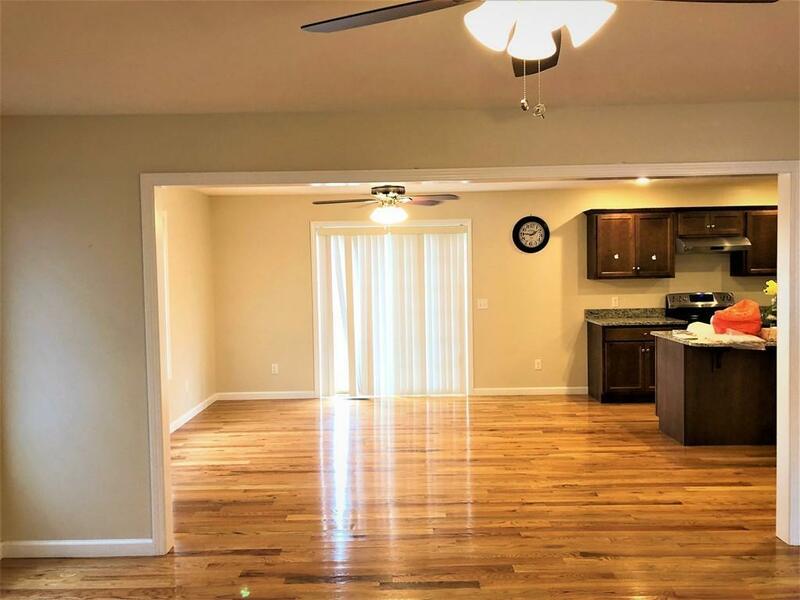 The home is located in the quite newly developed neighbourhood and only less than 15 minutes drive to downtown Springfield and newly opened MGM Casino and Resort. Listing courtesy of Chin Liew of Keller Williams Realty. Listing provided courtesy of Chin Liew of Keller Williams Realty.